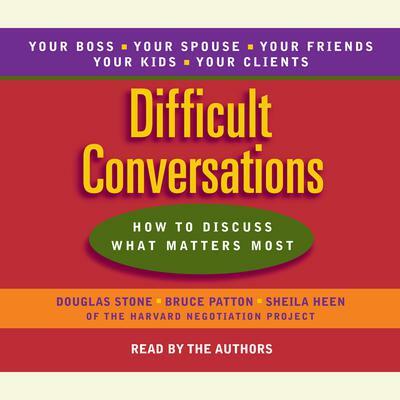 Difficult Conversations - Audiobook (abridged) | Listen Instantly! Dealing with your ex-husband, who can't seem to show up reliably for weekends with the kids; navigating a workplace fraught with office politics or racial tensions; saying "I'm sorry" or "I love you". We all have difficult conversations, no matter how confident or competent we are. And too often, no matter what we try, things don't go well. Should you say what you're thinking and risk starting a fight? Swallow your views and feel like a doormat? Or should you let them have it? But--what if you're wrong? Difficult Conversations shows you a way out of this dilemma; it teaches you how to handle even the toughest conversations more effectively and with less anxiety. Based on fifteen years of work at Harvard Negotiation Project and consultations with thousands of people, the authors answer the question: When people confront the conversations they dread the most, what works? Difficult Conversations walks you through a proven, concrete, step-by-step approach for understanding and conducting tough conversations. It shows you how to get ready, how to start the conversations in ways that reduce defensiveness, and how to keep the conversation on a constructive track regardless of how the other person responds. Whether you're dealing with your baby-sitter or biggest client, your boss or your brother-in-law, Difficult Conversations can help.
" 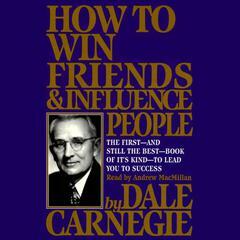 This book is written with business communication in mind, but applies very well to personal relationships as well. It gives example dialogues of conversations that are difficult to talk about (someone didn't do their part on a project, hurt your feelings, etc). It then provides strategies for how to listen, ask questions, and ultimately have these difficult conversations turn out successfully. " " the result of a trip to labyrinth/ book culture "
" A solid book on how to have real and meaningful conversations. I see this working best within families (say Mother to Daughter). " " This one is good. I am a confrontation avoider, and this is really giving me some great insights into myself and real lessons on how I can bring up tough subjects with people I care about (and people I don't). " " There is some useful information here, and at least one tip I would like to try. However, I didn't feel like this was particularly earth shattering. Perhaps it's because its been floating out there for a while and I have already heard about some of the methods/thought. Maybe I'm a better communicator that I realized or I'm just in denial about my communication skills. There are a couple of things I'm going to jot down for future reference, but I don't think it's likely I'll be reading this again. " " The book is a good read. It is applicable not only when dealing with employees and colleagues. It is most especially helpful in dealing with your loved ones and taking care of your relationships. " " Bloody self help book. All common sense and impossible to follow. " 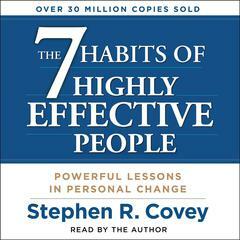 " Powerful guide for becoming a better manager, friend, human being. " " Excellent! I love the way the chapters and sections of this book are broken into small segments... it makes the book easy and quick to read. 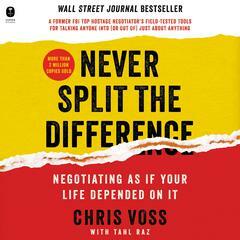 Great examples and suggestions on how to handle conflict. " " Recommended reading before every extended family holiday gathering! " 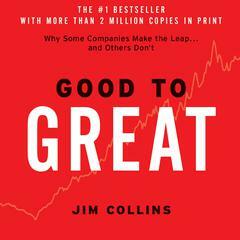 " Everybody should read this book! It gives you the tools needed to have conversations that are constructive and beneficial rather than destructive and toxic. Highly recommended! " " This book helps you change your perspective so that you can communicate productively with people who have hurt you or people you have hurt. " 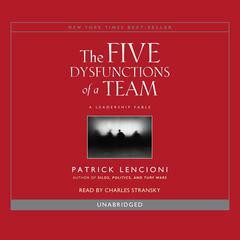 " I had to read this for work - Same type of material, but not nearly as good as Crucial Conversations. " 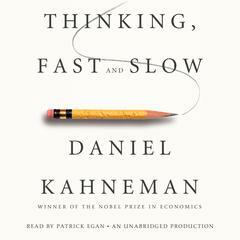 " Difficult to read, but great insights and worth reading. 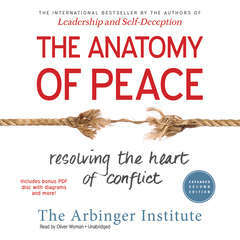 Convincingly explains what's at the heart of difficult discussions, but not so clear in advising you what to do about it. " " Such a marvelously useful and practical book, written by people who clearly know what they're talking about and have had a lot of experience teaching and applying it. Worth keeping on the bookshelf and revisiting any time there is a difficult conversation to be had. " 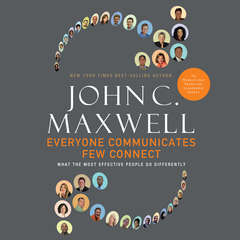 " Very straight-to-the point and simple to read, this books explains some of the principles affecting day-to-day communication. A must read if you have to deal with people a lot. " 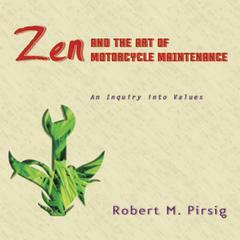 " I highly recommend this book. 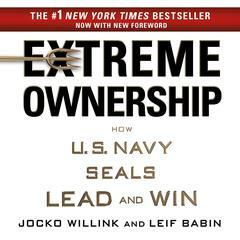 Excellent information on how to handle the hard stuff directly and with openness to others. I want to create fill in charts with all of the steps to use as necessary...wow, someone should totally do that! " 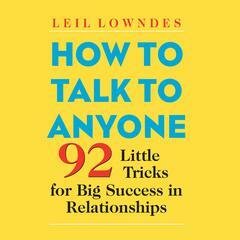 " This book is an excellent step-by-step guide to becoming more assertive in conversations. " 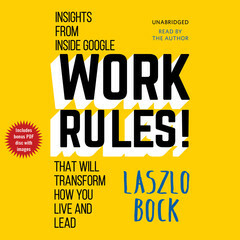 " This book touches on not-entirely-consciously-obvious concepts such as "genuine curiosity" and the "identity conversation". Some of the other stuff in it is pretty basic, but I found the discussion of those two to be tremendously useful. " " I feel like everyone should read this at least once. 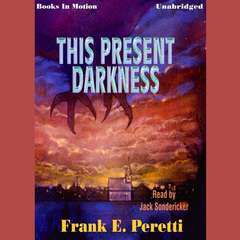 I listened to the audio book and while the narration wasn't stellar, it was only 5hrs and went quickly. True techniques that address the obvious initial approach and the various "what happens if?" approaches. " " Empathy presented logically. A lot of this is stuff I've learned (the hard way), but I found it helpful to read it presented in this way. 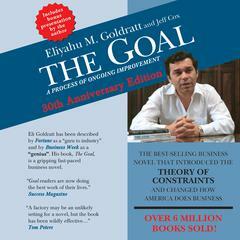 This would be a great reading assignment for engaged couples, businesses, and really anyone. " " Read at the insistence of my wife. I think she was trying to tell me something. Not sure what it was. Back to nerd fiction! " " Concrete and practical. 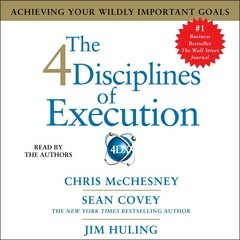 I continue to use many of the concepts from this book whenever I have conflict. Just don't overuse it and try to make every conversation a difficult conversation... I did that for a little while and some people were NOT happy with me. Understandably so. 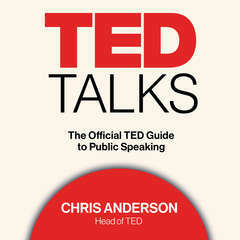 :-P "
" I read this book to prepare for a presentation I had to do at work on Effective and Difficult Communication. It was really good and had some great tips and advice. 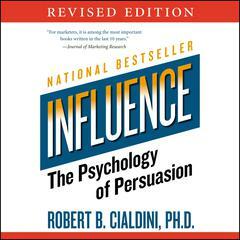 Of course, like most business books, 75% of it was fluff and it could have been a pamphlet. Still, I would recommend it. " " Extremely useful. It completely changed the way I looked at conversations, for the better. " " Good Material, though somehow seems like a long introduction repeated. Found the added materials (10 questions) added in the later editions perhaps more useful than the core book. " 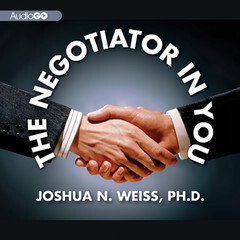 " I bought this book several years ago after attending the program on negotiations at Harvard, which was taught by the contributors. 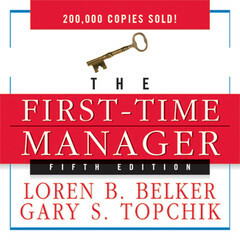 In the realm of "self help" and "business" books, I've found this the most practical and helpful, and have gifted it to many new managers. " 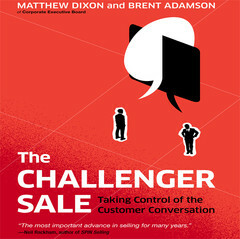 " This is great as an audiobook because you get to hear the example conversations taking place. " 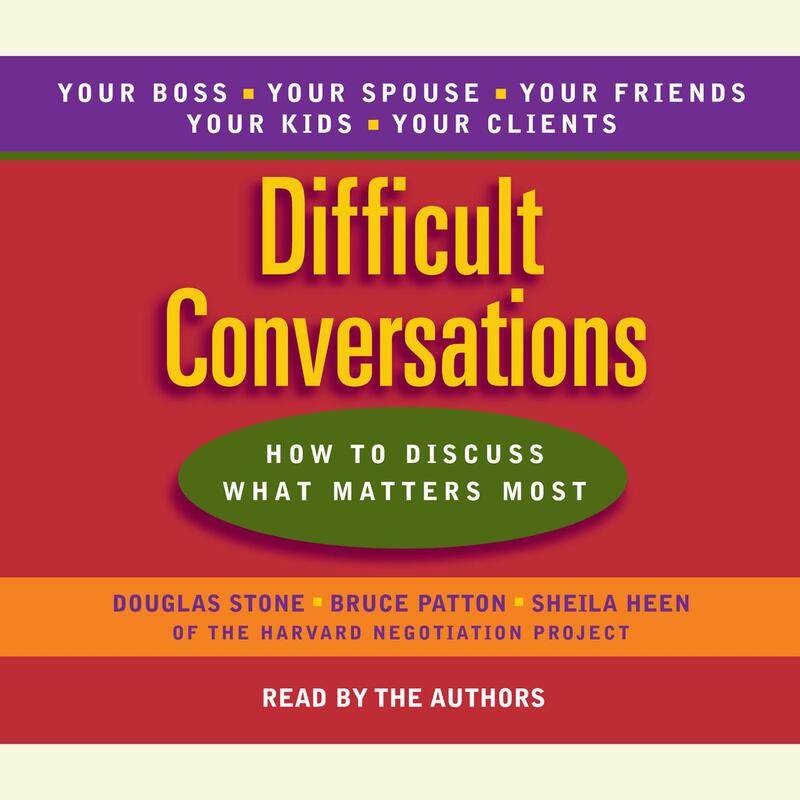 Douglas Stone is co-author with Sheila Heen of the New York Times Business Bestseller Difficult Conversations: How to Discuss What Matters Most, a Principal at Triad Consulting, and has been teaching negotiation at Harvard Law School for twenty years.